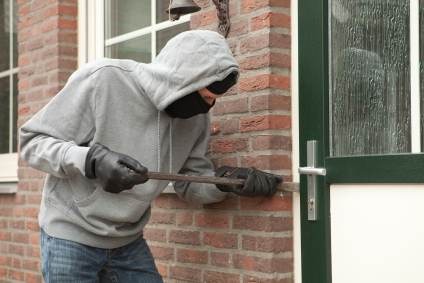 What to do if your business suffers from malicious damage or burglary? All properties are at risk of malicious damage or burglary, no matter how good the location or how well-respected the business is. It is a potential hazard for any property owner but if it occurs, it is thankfully relatively simple to deal with and resolve. Malicious damage comes in many forms and many degrees of severity, from simple graffiti or glass breakage to the more extreme end of the scale, such as robbery or arson. In all cases, the extent of damage should be determined by a professional loss assessor before an insurance claim is made. The first step you should take when malicious damage or burglary is reported or discovered is to ensure that the building is safe to enter. Inform any employees or others who will need to be aware of the situation and if the damage is particularly extensive, do not open for business until you are certain that no further damage will be caused by doing so. Next, call the guards. Try to leave everything exactly as you found it – avoid moving items or cleaning up until after they have visited the site. They may need to gather evidence, dust for fingerprints, and determine the motives and methods of those responsible for causing the damage. If you have CCTV in operation on the premises, have it ready for them to review as this will be essential to their investigation. 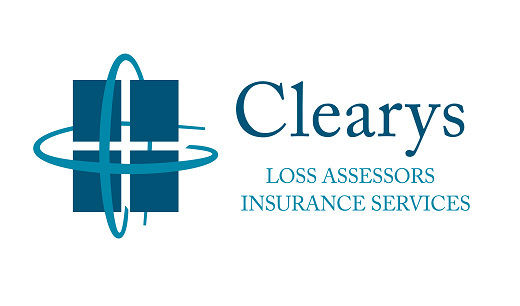 At this point you will need the services of Clearys Loss Assessors to gain a full picture of the damage caused. If cleaning up and repairs are vital to make the building secure, and the loss assessor is unable to visit the site immediately, take extensive photographs, video, and written inventory of the damage. However, if at all possible you should wait until they have examined the building before beginning any of this. The next step in the process is to make an insurance claim and, depending on the outcome of the police investigation, press charges against the perpetrators. In either case, you will need to keep extensive and meticulous records of the incident including CCTV, photographs and videos, details of repair works, financial losses, etc. Finally, take precautionary measures to reduce the risk of malicious damage or burglary occurring again. If you have not already done so, install an alarm system and camera surveillance, new durable locks, and if necessary, security personnel to man the property after hours.